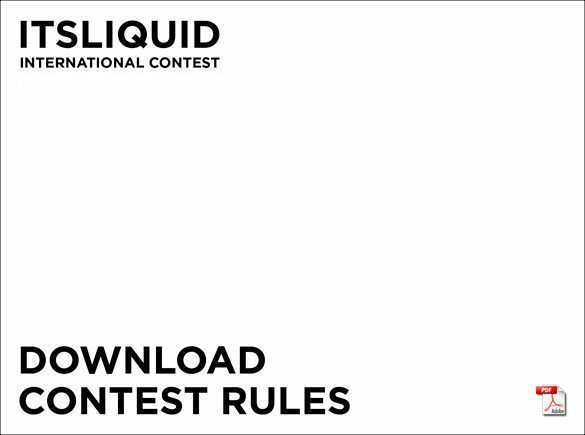 To discover all the info about ITSLIQUID International Contest download the Contest rules. To apply by e-mail is necessary to download the Submission form. 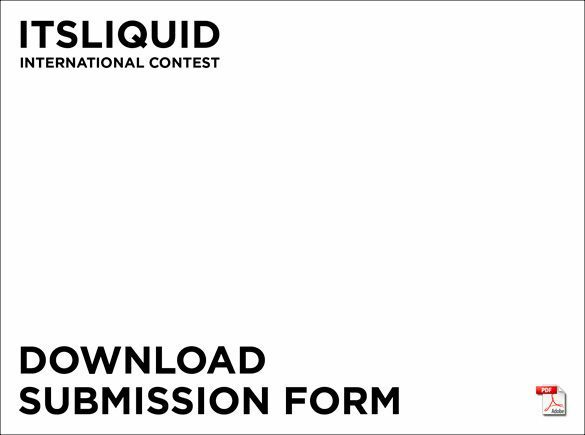 To apply to ITSLIQUID International Contest select one or many different SUBMISSION PLAN and press SUBMIT NOW to start the registration!